X-MEN DISASSEMBLED CONTINUES! Just when things didn't look like they could get worse… The ride of the Four Horsemen of Salvation? The coming of X-Man? And…a return to the AGE OF APOCALYPSE? 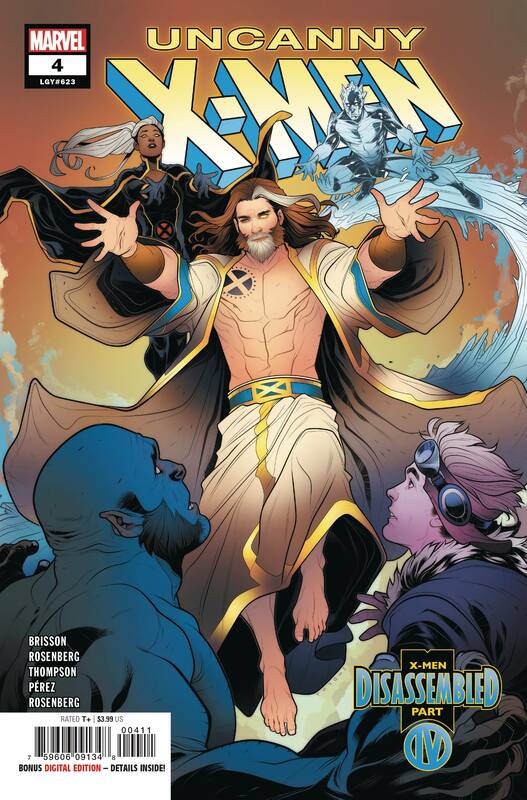 The weekly epic that threatens to leave the X-Men in tatters rolls on toward its explosive conclusion! Rated T+.